Each recent report of liquid water existing elsewhere in the solar system has reverberated through the international press and excited the imagination of humankind. We have come to realize that where there is liquid water on Earth, virtually no matter what the physical conditions, there is life. 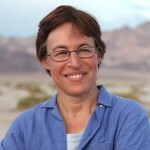 Dr. Lynn Rothschild, an evolutionary biologist known for her work on life in extreme environments and a founder of the field of astrobiology, tells us about intriguing new data. The prevalence of potential abodes for life in our solar system and beyond, the survival of microbes in the space environment, modeling of the potential for transfer of life between celestial bodies, and advances in synthetic biology suggest that life could be more common than previously thought. 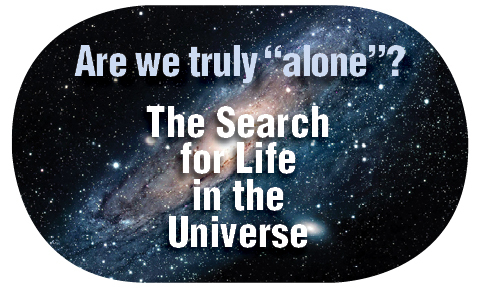 Are we truly “alone”? Lynn Rothschild is an evolutionary biologist and astrobiologist at NASA’s Ames Research Center. 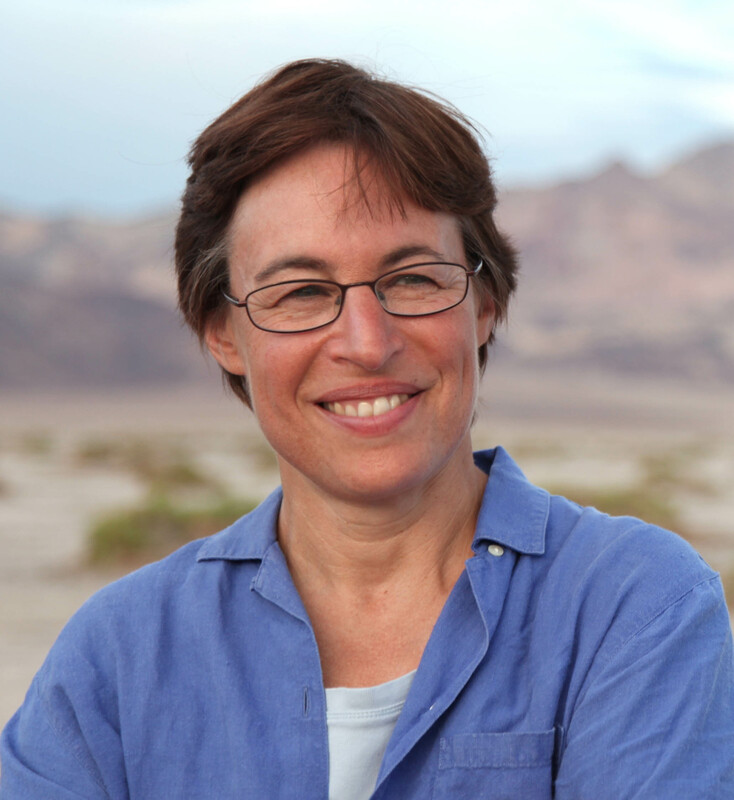 At Ames her research has focused on how life, particularly microbes, has evolved in the context of the physical environment, both on Earth and potentially beyond our planet’s boundaries. Since 2007 she has studied the effect of UV radiation on DNA synthesis, carbon metabolism and mutation/DNA repair in the Rift Valley of Kenya and the Atacama desert of Bolivia, and also in high altitude experiments atop Mt. Everest, in balloon payloads with BioLaunch. Currently she is the principal investigator of a synthetic biology payload on an upcoming satellite mission. At NASA’s Ames Research Center in Moffett Field, CA, she leads a program in synthetic biology and works with researchers in industry, government agencies around the world and in academia, including at Brown and Stanford University.